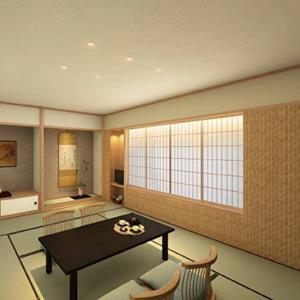 We are going to reform Japanese style superior room between the beginning of February and the beginning of March. 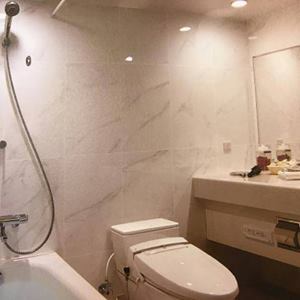 The room and bath room will be much more comfortable. You can book from 10th of March untill the end of March so far. The name is "superior Japanese room B-type"
January 3rd,We held New Years event 'Kakizome'. In Japan, there are 12 zodiac.This year is a rooster.He wrote with a wish so that it would be a year like a bird! !Thank you for joining. It is exhibiting in the lobby now. It will be held next year! yesterday I went to HERMES in Gion. we can not take photo in the building . this shop is japanease town house. yesterday I went to nice restaurant in GION area . It was very comfortable restaurant . and renovated to having modern interior.